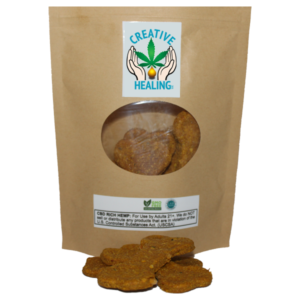 If you are looking to add CBD therapy to help your pet with a myriad of ailments both common and serious, or, you just want to help keep your pet healthier with a daily regime, then CBD is the purrrfect way to administer important CBD therapy to your pet. 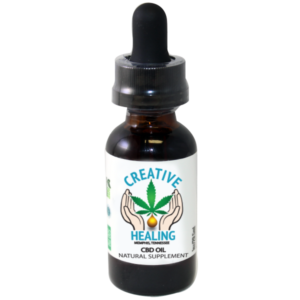 All mammals have an EndoCannabinoid System, and therefore, all mammals can benefit from CBD therapy which helps boost the immune system protecting and helping the body to fight disease and also heal naturally. So, your pet can benefit from CBD therapy the same way that you can. What do pet owners use CBD for? How quickly will I see results when giving CBD to my pet? CBD is developed to begin working and having an effect within about an hour, and most pet owners report they notice benefits within the first hour or two. For more persistent and serious issues, this may take several days. We recommend using 1/2 dropper full the first few days, then add more as your monitoring your pets improvement. However, just as with people, it is suggested that you increase the dosage until the desired effect is obtained. You can then start scaling back until a happy medium is found. try it for at least a week or two before deciding if CBD is right for your pet. Again, just as with people, we find that CBD therapy is best used more long term, as a vital and beneficial part of their daily life.